Throughout life most people will suffer back or neck pain, this is one of the most common problems treated at The Twyford Clinic. There are many reasons why back and neck pain occurs and finding the source of the problem is fundamental in ensuring a full recovery. You may be suffering from an acute disc irritation or facet joint pain which respond very well to mobilisation and manipulation. Physiotherapy, Chiropractic and Osteopathic methods of treatment are applied to aid recovery. Muscular imbalances, pelvic dysfunctions, neural irritation are all conditions which can affect your body and these are areas we specialise in curing. 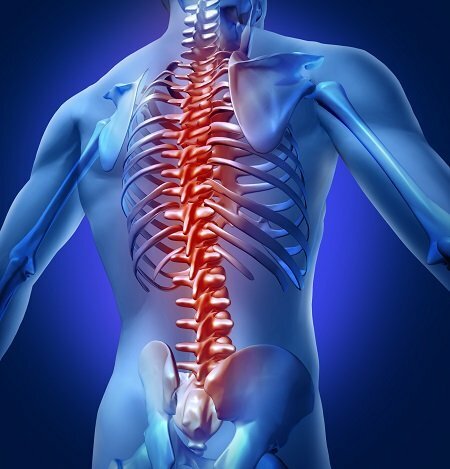 Spinal pain needs a very specific assessment and will reveal joints with restricted movement and zones of instability, structures mal-aligned or tissues irritated. The wide range of treatment applied promotes the best long standing recovery and prevention of further problems for you.